Since the Olympic bid was nearly killed and resuscitated at the end of October, the "yes" campaign has become a juggernaut with wall-to-wall advertising on social media and elsewhere. There are two groups behind this. The first is the publicly-funded bid corporation (BidCo), tasked by city council with building a bid. Last month, BidCo, frustrated with negative commentary about the Games, said it would “flood the market” with its pro-bid message before the plebiscite, backed by a $1.4M marketing budget. BidCo's funding comes from the city, the province and the federal government. Its CEO is Mary Moran, who is on a leave of absence from her role as CEO of Calgary Economic Development. BidCo has said its "main job is to get Calgarians out to vote on November 13th." The second group is Yes Calgary 2026, which is privately financed and has seen a surge of donations since the bid's resuscitation. Hundreds of volunteers will be making calls Monday and Tuesday to get out the "yes" vote. The Sprawl has repeatedly asked the group how much it has raised and spent, but hasn't received answers. We will update this story as this information becomes available. 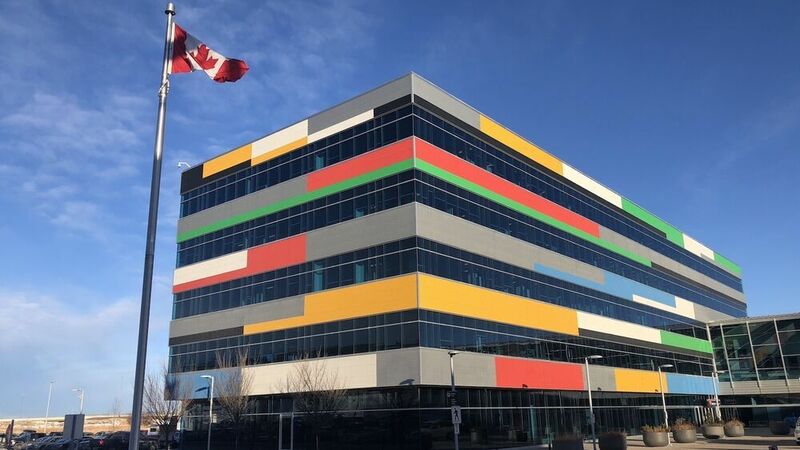 Stephen Carter, a longtime political strategist and Mayor Naheed Nenshi's 2010 campaign manager, has been running the Yes Calgary 2026 campaign from the Ramsay office of his company, QED Marketing. We’ve viewed ourselves as kind of an open-source campaign. 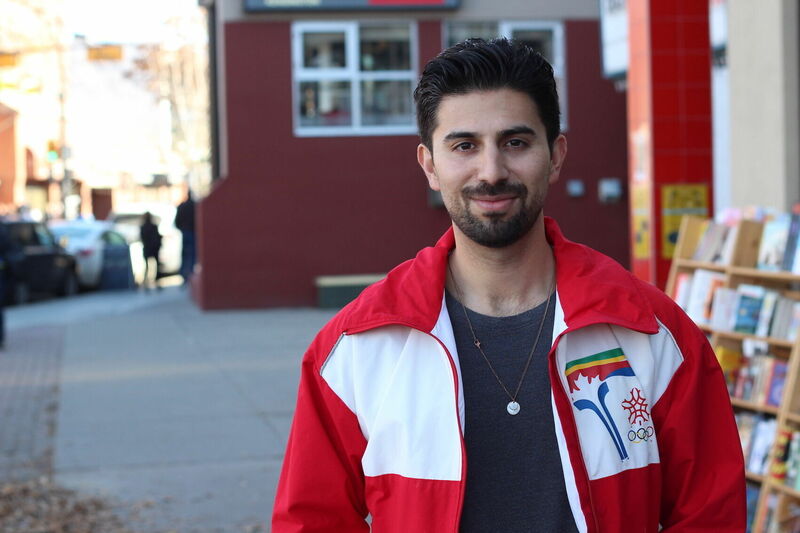 Not everything with the Yes Calgary 2026 banner, he says, is paid for through the campaign. Recent newspaper ads with the Yes Calgary 2026 logo were directly paid for by individuals who wanted them, he said. "We've viewed ourselves as kind of an open-source campaign. We've basically given the banner to anybody who wishes to have 'yes.'" Yes Calgary 2026 launched in June 2018. It began as a group of some 25 influential Calgarians including Olympians, business leaders and political strategists—including Carter and others who had worked on and supported Nenshi campaigns. May endorsed Nenshi in the last election and worked closely with the late Premier Jim Prentice. From the get-go, the Olympic debate hasn't broken down along traditional political lines. Progressives opposed to a bid find themselves on the same side as right-wing councillors Sean Chu and Jeromy Farkas. Meanwhile, pro-bid progressives are allied with Calgary's business establishment, which largely backed Bill Smith in last fall's mayoral election. "We've attracted a lot of people who were Bill Smith supporters," said May, who is on the Yes Calgary 2026 board. "We're kind of even-steven, I would say, on that." "It's just some of us who are in the more public positions happen to be people who were with Nenshi." Yes Calgary 2026 had a political mix behind it early on, including Jim Dinning, the former Alberta finance minister who oversaw deep cuts to public services under Premier Ralph Klein in the 1990s. Then there are the former Nenshi campaigners, including Carter and Zain Velji, Nenshi’s 2010 and 2017 campaign managers, respectively. Brian Singh, a pollster for Nenshi's campaigns, has also been working on the campaign. Jason Ribeiro, a whip-smart Nenshi organizer on last year’s campaign, has been the lead spokesperson for the effort. "I think there are very clear lines that you could connect in terms of who are the players involved in this campaign and how did this speak to some of the same people [as Nenshi's 2017 campaign]," Ribeiro told The Sprawl in October. "But I can say, firmly, no one was directed to do this informally or formally. 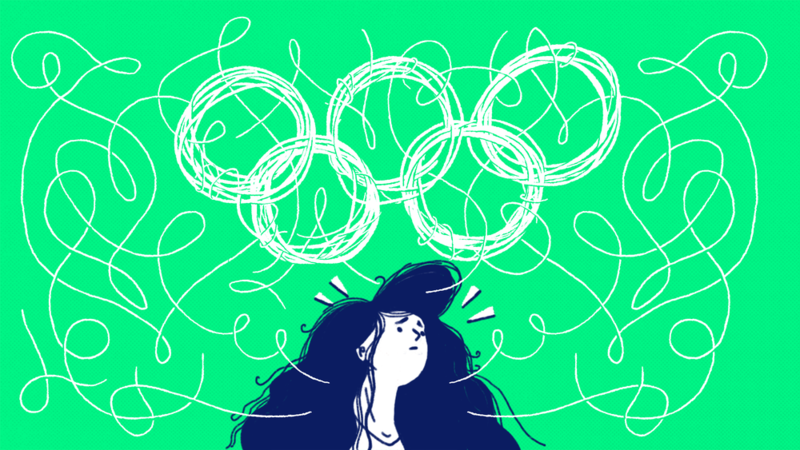 I've never had a conversation with the mayor about the Olympics." "People that were involved in civic issues and potentially, in some cases, have worked on his campaign, are now involved in a grassroots community collective." 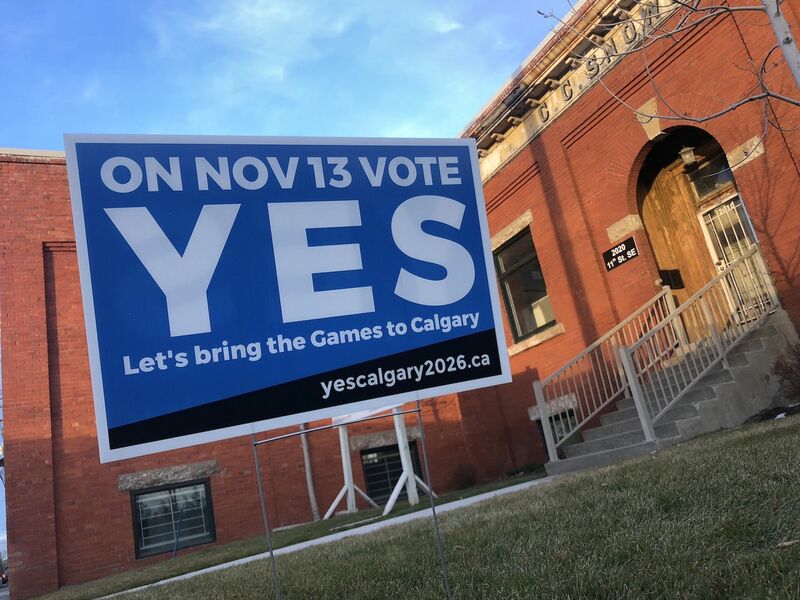 Since the bid's resuscitation on October 31, Nenshi has joined his ex-campaigners in openly calling for "yes," wearing a Yes Calgary 2026 button on his lapel and touting the funding agreement on the table as an extraordinary deal. In an interview, Nenshi downplayed the similarities between his mayoral campaigns and the Yes Calgary 2026 campaign. These are just people who are excited about politics. "Stephen [Carter] is the head of that thing and he has not worked with me since 2010," said Nenshi. "Of course I know him, but we've gone in pretty different directions in that time period." "These are just people who are excited about politics." "And in fact, I'll tell you this. It was probably super frustrating for them that I would not come out and be their main spokesguy." When Yes Calgary 2026 launched in June, Carter described the people involved as "ambassadors," and said their names would be disclosed. The names have not gone up. The Yes Calgary 2026 website previously listed board members’ names, including May’s, but there are no names listed on the site currently. Carter says removing the board members names happened in the course of a recent website overhaul and wasn't intentional, and that putting up everyone's names was impractical. "It just became kind of a nightmare, because we needed to get permission from everybody to put them up," said Carter. "So we just gave up. It was too much work. We decided just to campaign." If you value independent Calgary journalism, please sign up as a monthly supporter of The Sprawl on Patreon. We're crowdfunded, ad-free and made in Calgary. Join the 500+ Calgarians who support The Sprawl!